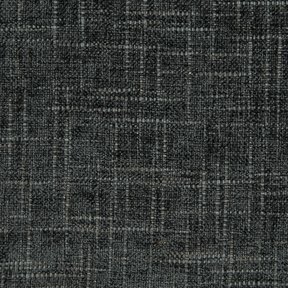 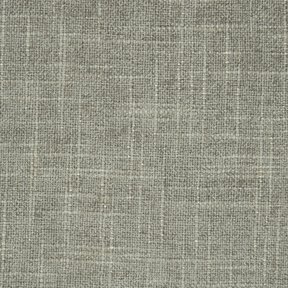 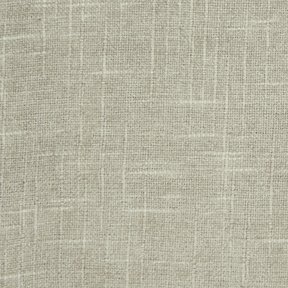 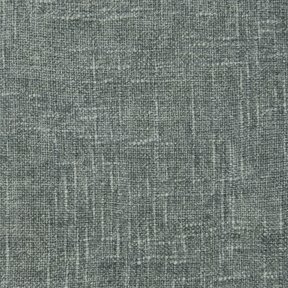 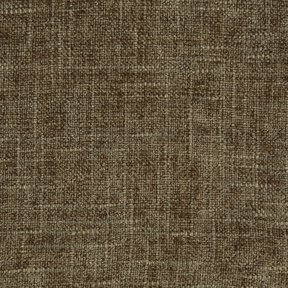 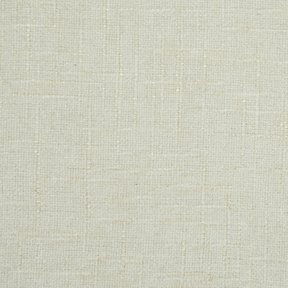 Chenille upholstery fabric in solid. 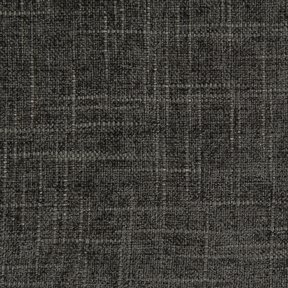 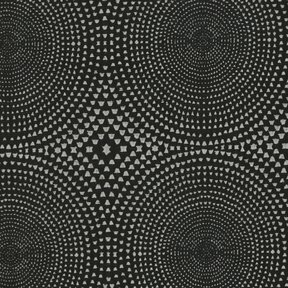 textured, woven and printed selections. 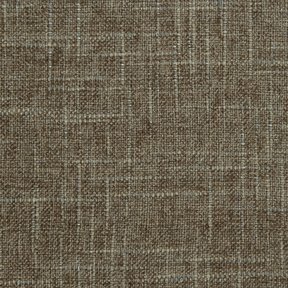 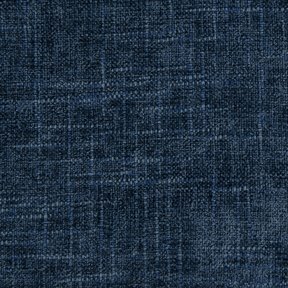 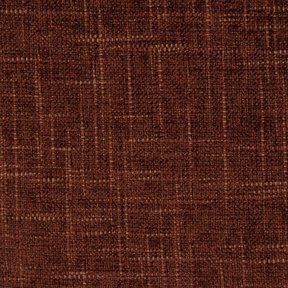 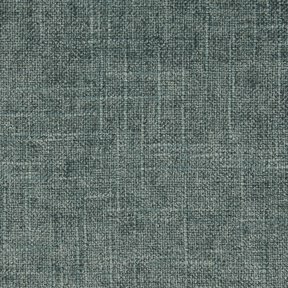 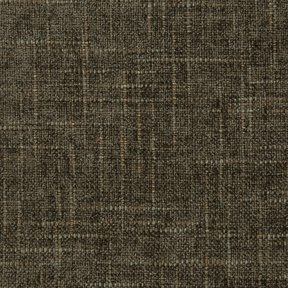 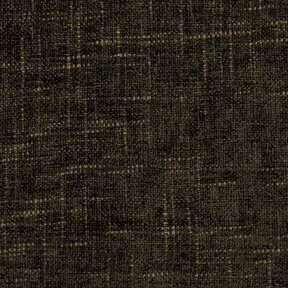 Famcor fabrics carries a wide selection of discount designer upholstery fabric and curtain fabric featuring chenille in traditional and contemporary styles.